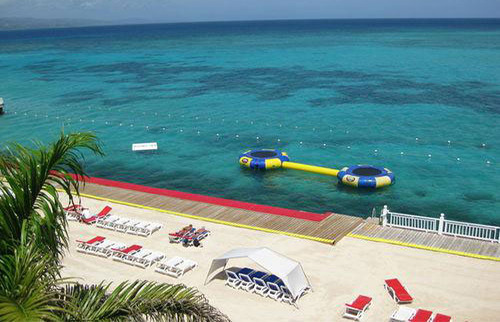 Montego Bay Tours, Things to Do & Sightseeing Tours Jamaica. 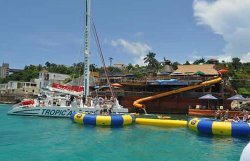 Your Montego Bay tours and excursions can be booked while staying in the Montego Bay area, find things to do, sightseeing tours, day trips at affordable prices. 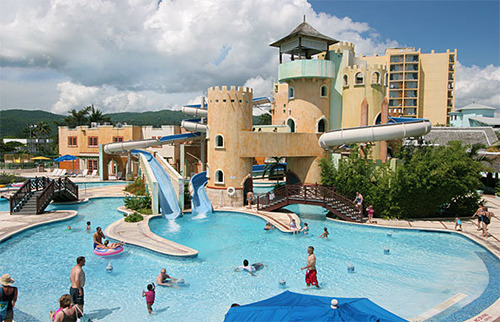 Your best tour experience begins here, no matter which hotel you are staying in Montego Bay, JATTOURS will take you on an unforgettable adventure. Select from our long list of tours available just for your fun and excitement, all our tours are suited just for your enjoyment, affordable excursions, adventures, group tours, guided tour, bus tours, boat tours, Underwater tour, highlight tour, cruises, falls, horseback riding, canopy, great house exploration, caves, trails, rafting, and least but not last play golf at any of our five world championship courses. 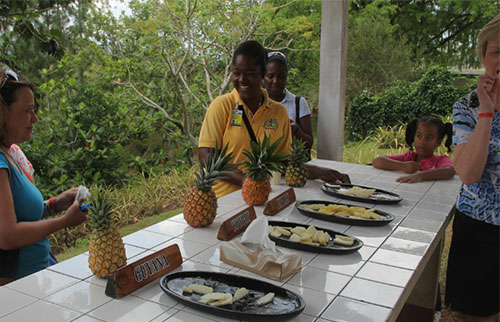 Authentic Jamaican Dining Experience, Bar and Grill Dinner. Authentic Jamaican Jerk Experience Dinner.